Harold Lloyd was the most commercially successful star of silent comedy. On the surface this seems like a paradox – his comic persona, compared to Chaplin’s iconic tramp and Keaton’s stoic master of chaos, was determinedly ordinary. After trying various approaches in the teens, Lloyd hit upon what would become his signature image in 1919: the “Glasses” character is a rather naive, incorrigibly optimistic young man trying to get ahead in the world, and to get the girl, frequently by becoming involved in spectacularly dangerous activities. In Safety Last! (1923), he climbs the outside of a skyscraper; in The Freshman (1925), he tries to win popularity by joining a college football team … these movies build to extended climaxes built on an escalating series of physical stunts, the comedy directly arising from the sense of danger and Lloyd’s seemingly oblivious attitude to the risks. This is essentially true of the star’s final silent feature, Speedy (1928), which ramps up the danger for a hair-raising climactic chase through the streets of New York (partially shot on location, partially in Los Angeles on city streets and a vast backlot set). Once again, Lloyd – here Harold “Speedy” Swift – is an optimistic guy with a girlfriend whom he hopes to marry, when he can afford it. But he has trouble keeping a job because his life’s passion is baseball and he keeps screwing up because he’s more interested in following the fortunes of the Yankees than in doing what his bosses expect of him. 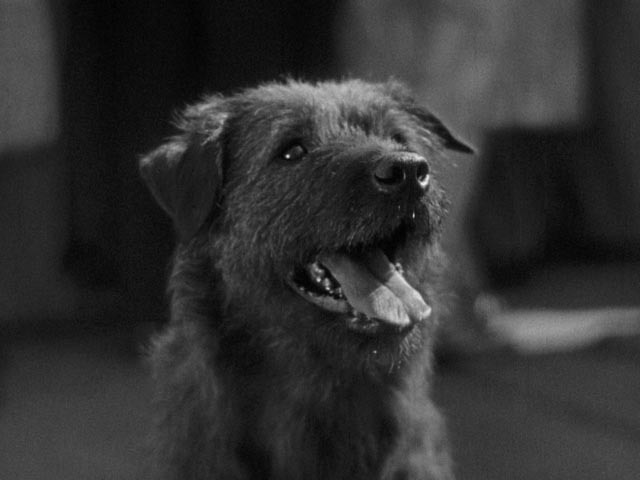 Coming towards the end of the ’20s, the film remains optimistic about Speedy’s prospects. When he loses one job, he quickly gets another – it’s not a lack of opportunity that causes him problems, just his own disinterest in the requirements of work. He begins as a soda jerk – which offers him great opportunities for the display of the fine details of physical comedy – then becomes a cab driver. Getting out into the streets increases the possibilities for elaborate sight gags, but perhaps most importantly gives the character an opportunity to meet one of his heroes. Sitting behind the wheel of his cab, he spots Babe Ruth handing out gifts to orphans and gets to give the home-run king a ride to Yankee Stadium. Speedy, enthralled with his passenger, spends most of the drive looking back over his shoulder and not paying attention to where he’s going, with the Babe tossed around in the back seat as the cab weaves dangerously through traffic. 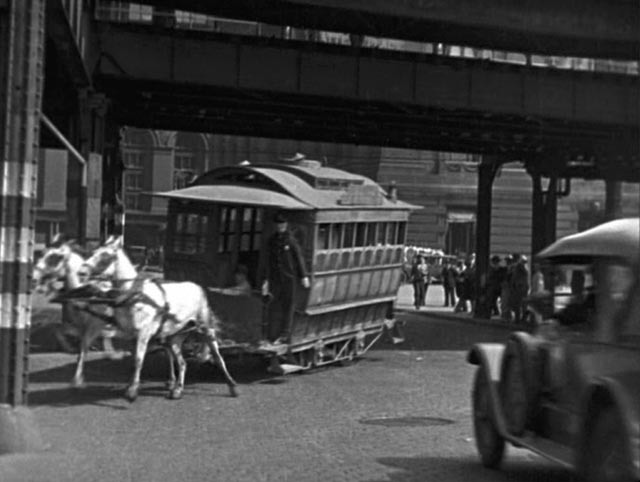 Behind Speedy’s employment escapades, the movie’s main story thread involves the last horse-drawn streetcar in the city, owned and operated by Pop Dillon (Bert Woodruff), the grandfather of his girlfriend Jane (Ann Christy). The owner of a streetcar conglomerate wants to buy Pop out in order to gain control of public transportation; just as Pop is about to name his price, Speedy sees a story in the paper about these plans and realizes that Pop’s old streetcar is far more valuable than he knows. Speedy averts the deal and the angry businessman swears to close the old man down. 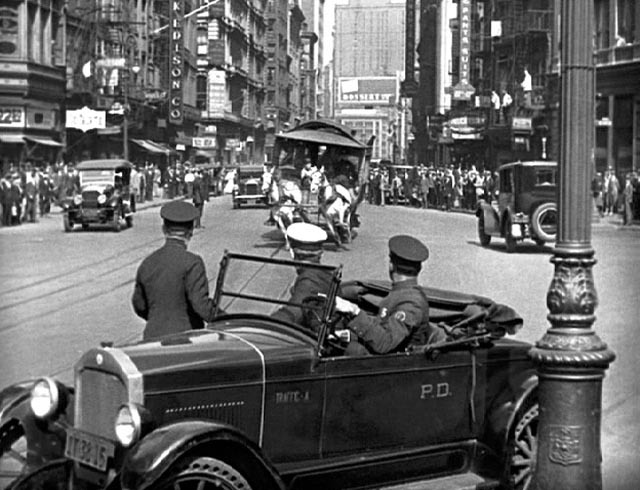 Because Pop’s contract depends on him making at least one run a day, from here on the movie pits the businessman’s thugs against Pop and Speedy, climaxing in that extended chase through the city’s streets involving genuinely dangerous stunt driving with racing horses and an actual crash which is incorporated into the action. Although Lloyd did many of his own stunts in movies like Safety Last! and The Freshman, much of this driving was handled by a stuntman, although the wider shots are seamlessly intercut with closer shots of Lloyd, some of them skillfully utilizing rear-screen projection. While the story seems thematically to pit a reverence for tradition – the slower-paced horse-drawn streetcar representing a simpler, more personal way of life than the business-driven modern corporation – that impression is undercut by Lloyd’s obvious fascination with machines and speed. And in the end, there appears to be no real attachment to the past after all; having succeeded in saving Pop’s contract, the final result is simply to have increased its value and forced the businessman to pay an even higher price to buy him out. With all that money, Speedy can get married – and won’t have to scrounge for jobs. The triumph of commerce takes on a strange poignancy in retrospect because it was just the next year that the ’20s dream of financial glory crashed and burned, leading to a decade of people like Speedy struggling to survive without any job prospects at all. The pleasures of Speedy, like those of earlier Lloyd features, lie largely in the elaborate physical action and the ways in which the star and his director, Ted Wilde (formerly a gag writer on several of Lloyd’s earlier films, and director of the feature which immediately preceded Speedy, The Kid Brother ), carefully build the gags so that one moment leads to the next with a breathless pace. Of particular interest is a lengthy montage of Speedy and Jane’s visit to Coney Island, an opportunity for some impressive visuals and elaborate gags, which calls to mind the heart of Paul Fejos’ Lonesome (also 1928). For all its invention, this sequence remains superficial in comparison with Fejos’ deeper examination of the psychological aspects of being an individual adrift in a crowded city. Where contingency and an at times frightening possibility of isolation adds poignancy to Lonesome, the Coney Island sequence in Speedy is steeped in a kind of charming reassurance, which concludes with one of the film’s most optimistic moments as Speedy and Jane enact an image of marriage and familial bliss in the back of a furniture van giving them a ride home. Although the incipient causes of the coming collapse were already at work in 1928, Speedy exhibits a blithe unawareness of the darker undercurrents of the time. 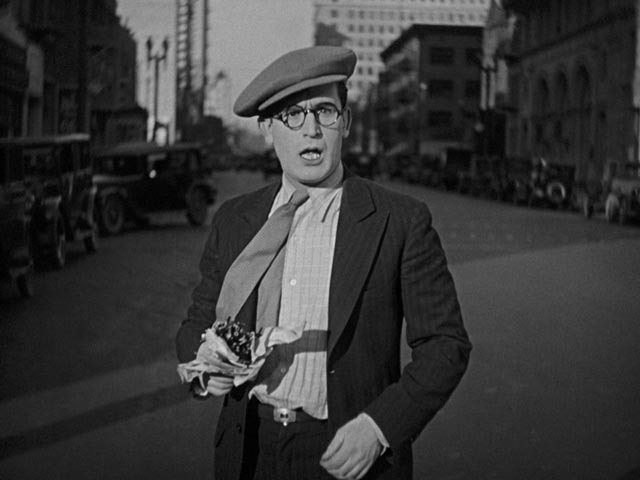 It doesn’t seem surprising that the optimistic Glasses character didn’t really survive into the Depression; Lloyd’s output slowed in the following years and his box-office success declined as he tried on different character types before finally retiring. In Speedy, Lloyd is ably supported by an excellent cast, with Ann Christy holding her own in her sole Lloyd movie (replacing Jobyna Ralston who had been his costar in the previous six features) and Babe Ruth displaying a natural comic talent in front of the camera. But perhaps the stand-out is King Tut, a very talented dog which attaches itself to Speedy during that visit to Coney Island and eventually plays a key role in helping to save Pop’s streetcar from the bad guys. Like Criterion’s previous releases of Safety Last! and The Freshman, their Blu-ray of Speedy offers a spectacular restored image (a 4K scan from a fine-grain master positive held by the UCLA Film and Television Archive, with additional elements scanned from a preservation negative) prepared by the UCLA Archive in collaboration with the Harold Lloyd estate. The street scenes are particularly impressive, with fine background detail. Carl Davis’ 1992 score, fully restored in uncompressed stereo, is an appropriate accompaniment to the lively on-screen action. The disk’s two hours of extras begin with a tour of the film’s locations, In the Footsteps of “Speedy” (31:05), in which Bruce Goldstein, programming director of the Film Forum, provides a guided tour of the parts of the city in which the film was shot, pointing out where West Coast substitutes were used (often because it was simply too difficult to stage the story’s action on real city streets). 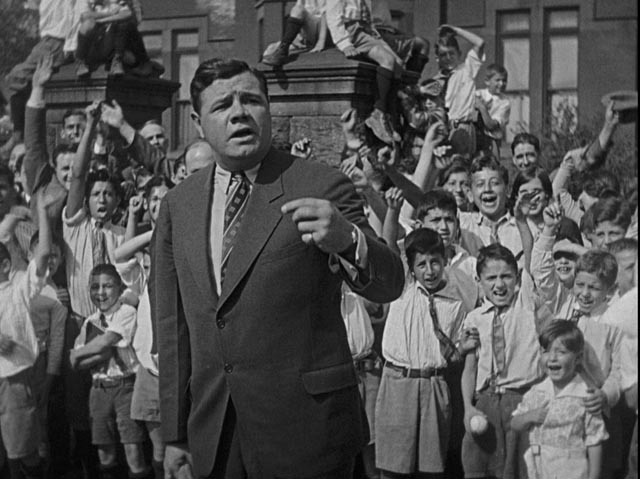 Wexler Center for the Arts film and video director David Filipi presents a selection of film clips featuring Babe Ruth both on and off the ball diamond (40:24). Narrated Stills: Deleted Scenes (4:24), narrated by Goldstein, is interesting for its glimpses of material cut from the film, and also for an explanation of the Lafograph, a device which recorded a graphic representation of audience reaction at previews which served as a guide for fine-tuning the edit before release. Home Movies (17:45) is a collection of Lloyd’s family films – shot professionally on 35mm with sync sound, with commentary by the star’s granddaughter Suzanne Lloyd. 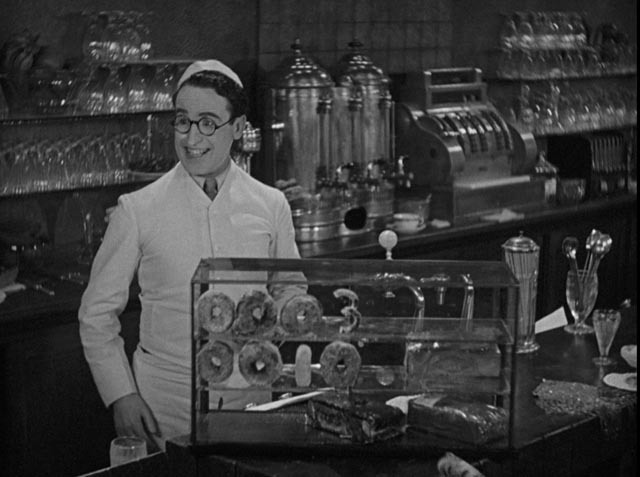 Bumping Into Broadway (25:51), a two-reeler from 1919, is interesting as the first appearance of Lloyd’s Glasses character, here an aspiring writer trying to interest a producer in his play. Completely broke, he falls for his neighbour in the boarding house (Bebe Daniels) and ends up at a gambling house where he inadvertently breaks the bank with a string of lucky wins before a police raid; the second half of the short is a series of well-staged gags in which Lloyd avoids capture before getting both the girl and the money at the fade out. The commentary track by Goldstein and TCM’s Scott McGee offers a chatty survey of Lloyd’s career and the difficulties of shooting a movie in New York in 1928. The appreciative essay in the booklet is by Philip Lopate. This entry was posted in Review and tagged Actors, Blu-Ray, Classics, Comedy, Criterion, Film History. Bookmark the permalink.